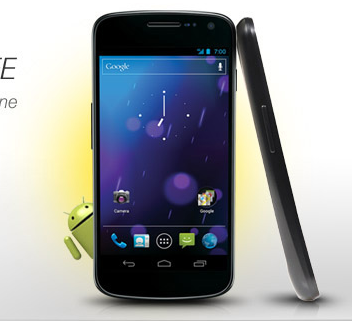 I'm sure we all wish the Nexus S 4G looked like that, but that is most definitely not it. I know, you're excited to get the word about the Galaxy Nexus out there (we are too, even though it's almost half a year late), but this is certainly not the way to do it. Has anyone in the promotions department ever seen one of the top Android phones on the network? If you want to see this blasphemy with your own eyes, just head over to Sprint.com (select Not a current customer) or look at the original image that's being used here. Update: The homepage is now fixed, in less than an hour. I'm impressed.